Be Part of The Biggest Bitcoin AMA Event In History! 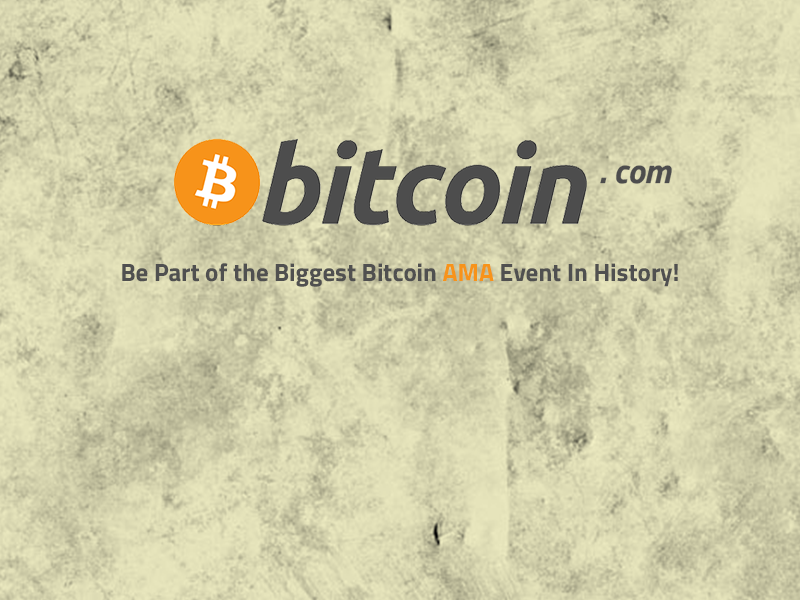 Reading: Be Part of the Biggest Bitcoin AMA Event In History! There are plenty of topics related to either Bitcoin or the blockchain that need to be discussed in a public forum. While there are several places dedicated to allowing for these types of conversation, free speech is not always appreciated and encouraged. As the cream of the crop of Bitcoin industry experts comes together to create massive Bitcoin AMA session on the new Bitcoin.com forum, things finally seem to be heading in the right direction. One thing that has to be said about the Bitcoin community is how active everyone is at any given time. On the one hand, there are the developers, companies and industry experts travelling all over the world to enlighten the masses on Bitcoin and the blockchain. On the other hand, there is the Bitcoin community, which makes things happen in their own right, and who will not hesitate to ask tough questions or share their brutal honesty with the world. Even though this cocktail of emotions might sound like a powder keg waiting to explode, conversations in the Bitcoin world are usually rather civilized. Truth be told, that statement might not be entirely true, as it is solely dependent on which platform is hosting the conversation. Once comments get deleted, and users get banned, things take a turn for the worse. Luckily for all parties involved, there is a new initiative by Roger Ver, as the largest AMA event in Bitcoin history will take place on the Bitcoin.com forum over the next few weeks. 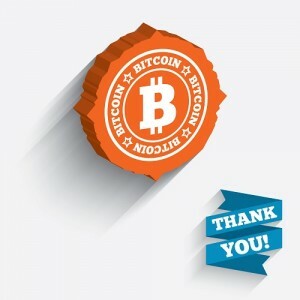 There have been similar attempts to create a different online platform where Bitcoin and free speech can come together although most of those efforts have failed in the end. What sets Bitcoin.com’s initiative apart from the rest is the sheer number of industry experts and enthusiasts who have all agreed to partake in this massive AMA session. Ranging from Bitcoin Core developers to company CEO’s and everything in between, the Bitcoin.com forum will be the place to be for any and all questions regarding Bitcoin and the blockchain. Over the course of the first three days, Gavin Andresen, Wences Casares, Circle CEO Jeremy Allaire, and other industry experts answered questions from the community. 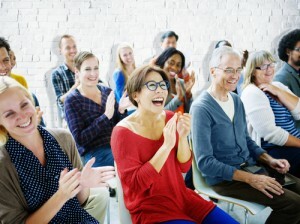 Some of the topics the community touched upon were to be expected, although there were some surprises in there as well. Make sure to keep an eye on the Bitcoin.com forum for all of the latest information regarding this AMA event. Bitcoin is all about decentralizing various aspects of life, yet for some reason, people keep flocking to the same two or three platforms for discussions on digital currency. While it is only normal to use established platforms like Reddit or Bitcointalk, it can also create a fair amount of issues down the line. Especially when all of those platforms are controlled by one and the same individual, who doesn’t mind banning people or deleting comments if their opinions do not mesh with his views. Free speech in the Bitcoin ecosystem should be cherished, and not discouraged by one person or a small group of individuals. Moving these discussions to the Bitcoin.com may seem like a bold move, but there are not too many alternatives left these days. Until a properly decentralized medium of communication comes around, there will always be certain places where these AMA events will be held. In the end, the Bitcoin.com forum seems to be a perfect fit. Are you planning to partake in the largest AMA event in Bitcoin history? Who do you want to talk to the most? Let us know in the comments below!